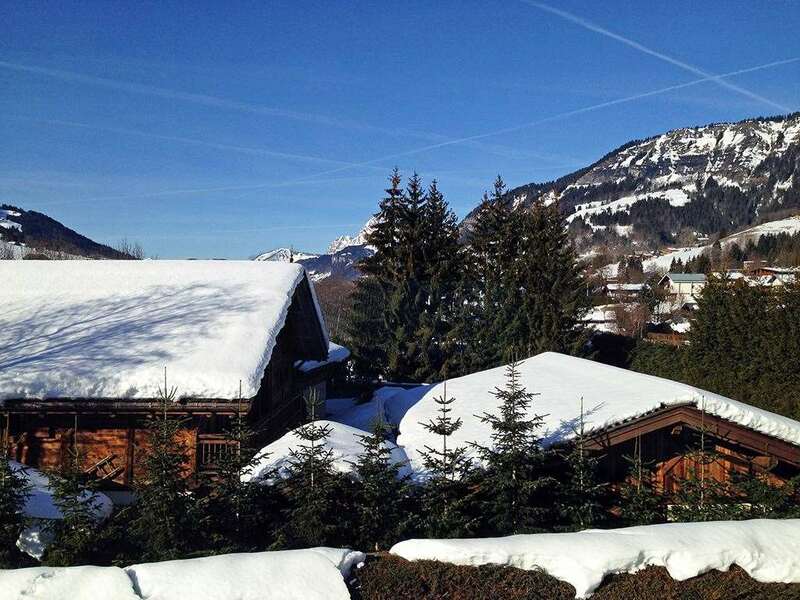 The Praz sur Arly resort is a small ski resort located 5 km from Megeve. Set in the wonderful Savoyard region, visitors can take advantage of majestic scenery and a cosy atmosphere. 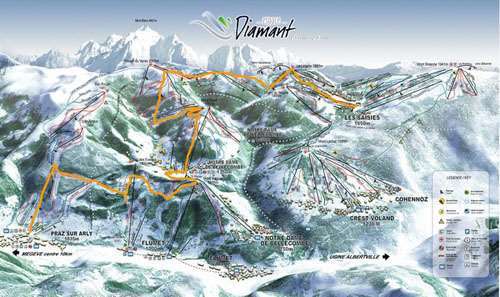 With plenty of amazing activities and straightforward transportation between all six resorts and 185km of piste. As well as magnificent hospitality, there are some fantastic shops to explore, stocking everything from tasty treats to upmarket ski equipment. You’ll quickly feel at home in this magical resort. The Espace Val d'Arly area has 120km of slopes with 51 ski lifts, 97 pistes, 3 childrens areas, 6 boardercross parks and 2 snowparks. With skiing available between 1000-2070m. The ski season at Praz-sur-Arly runs from December to April. There are 234 snow cannons to ensure all of the runs are properly maintained to ensure the best possible surface. With a host of amazing runs suiting all ability levels, there are some excellent runs for skiers to enjoy in truly phenomenal surroundings. You can look forward to runs based in beautiful forests, pastures and villages at an altitude of more than 1000m. As there are two primary areas of skiing, there are plenty of incredible pistes to explore, including 185km of downhill terrain. Visitors can also look forward to 25km of cross country runs for those looking to make the most of the great outdoors. Even when you have finished on the slopes, there are plenty of excellent activities to enjoy. Snowshoeing is especially appealing, with the Evettes and Cassioz and Thouvassieres circuits providing amazing views over the Aravis range and the Arly valley. Sledging is another fun option, with secured pistes available across the resort. Plus, when it comes to getting something to eat, there is some mouth-watering cuisine. Restaurant Les Sapins and La Bergerie provide some of the best food in the area and continue to attract customers year-after-year. The closest airport to Praz-sur-Arly is Geneva, which is around 90 minutes away.